It’s going to be an exceptionally quiet week for new Netflix releases but it should be no surprise as to why. 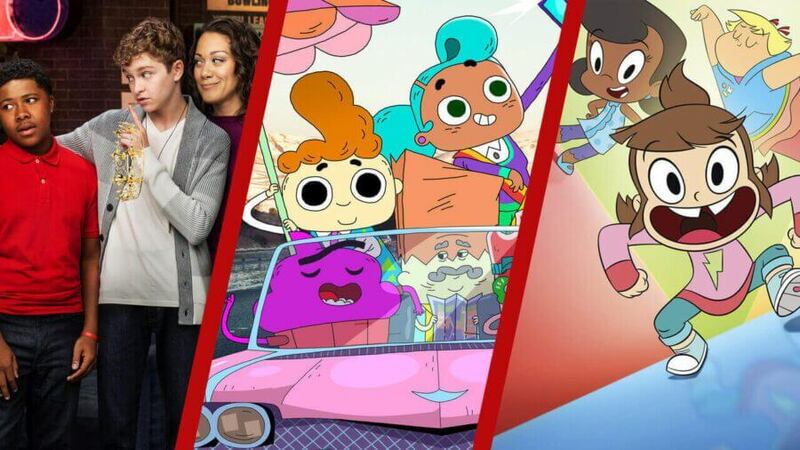 Here’s a look at the next 7 days on Netflix streaming for new titles coming to the United States Netflix between April 8th and April 14th, 2019. This week will see a number of Netflix Originals spread throughout the week whereas usually they’re weighted for Friday. This could be Netflix experimenting a little or the more likely case is that they’re frontloading the week to avoid any conflicts with the big show coming out on Sunday. You may have heard of it. That’s right, Game of Thrones returns next weekend. 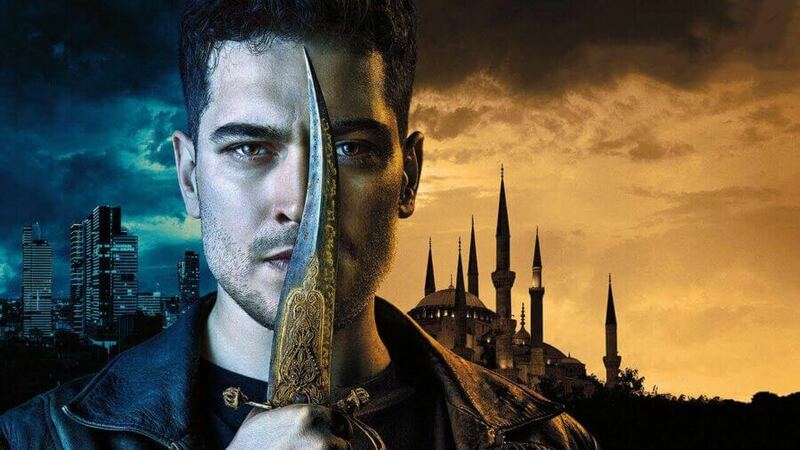 Let’s take you through some of the highlights of what’s coming to Netflix this week and we’ll also embed the full list beneath those. Don’t forget, Netflix always adds titles throughout the week that haven’t been announced yet so check back to our what’s new on Netflix area for daily updates. If you loved Z-Nation this is an absolute must-watch because it’s the prequel series for it. Black Summer takes place during the very beginning of the outbreak and sees our main character navigate the brave new world. The best equivalent is that Z-Nation is The Walking Dead and Black Summer is Fear the Walking Dead. We’ve got lots more on Black Summer coming to Netflix in our preview. As sitcoms go, New Girl stood among the very best and the seventh season represents its final one. We’ve followed Zooey Deschanel as she plays the lovable Jess who lives with her quirky flat mates. 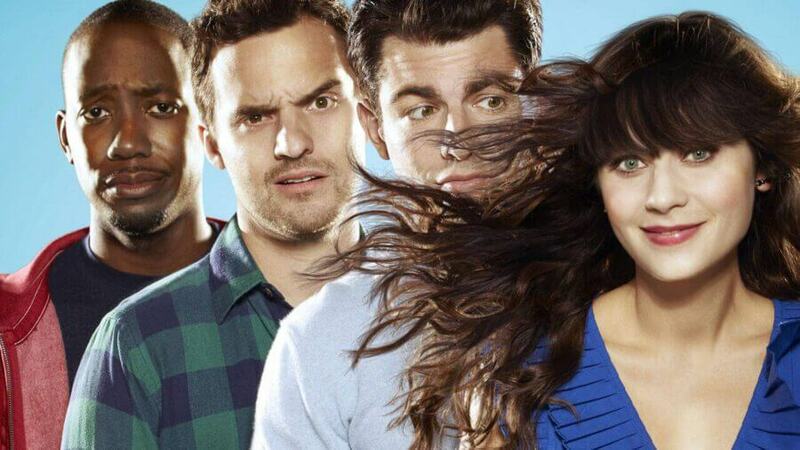 Of course, you may be surprised New Girl is coming to Netflix given Fox has cleaned house on Netflix in recent years with only a few titles remaining. We’re glad we can see off the final season of New Girl with Netflix this Wednesday. This is the second title we’ve seen Kiernan Shipka appear exclusively recently on Netflix. She just appeared in part 2 of Chilling Adventures of Sabrina (part 3 out later this year, by the way) but now she appears in what Netflix hopes to be the next Bird Box. The horror movie is about a family struggling to stay alive in a world terrorized by a primeval species who use their hearing to hunt. Next story What ‘Fate/’ Anime Titles Are Streaming on Netflix?